The Wilderness Committee has been fortunate enough to receive the transfer of current, in kind gifts (securities, insurance policies, RRSP’s and mutual funds) and has been included in future gifts, such as will or estate plans. 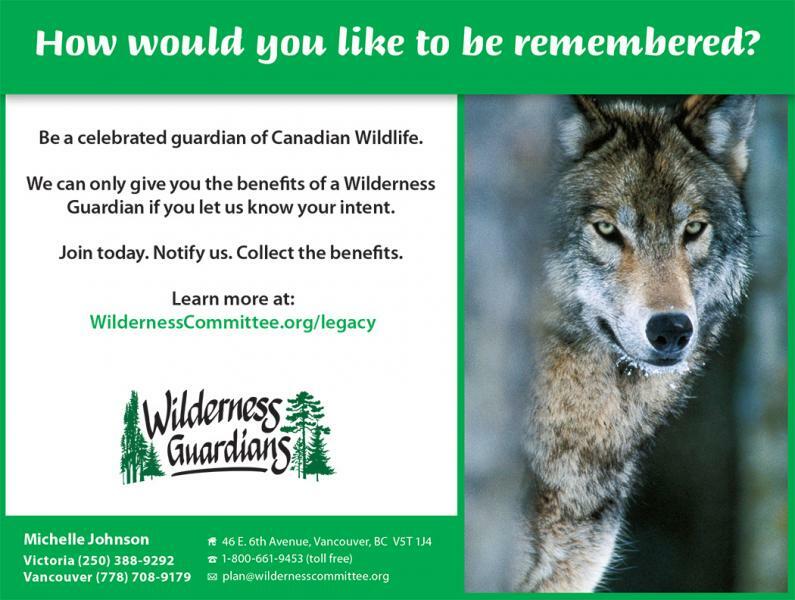 Consider joining Wilderness Guardians, a special group of donors who will be remembered for their wild nature. Wilderness Witness Tours – Sign up to receive notifications on upcoming day trips, like the one to the Walbran Valley on July 15, 2017. Quarterly News Round-Up – We’ll send you a selection of the Wilderness Committee’s news clippings. Become a Wilderness Guardian today! Want to help right now? Consider giving a gift of securities. 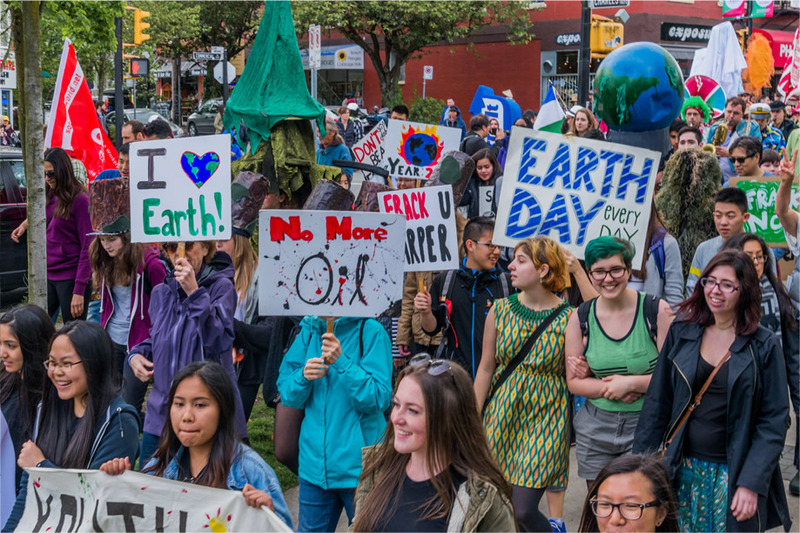 Your gifts will help us to win even more victories for nature. 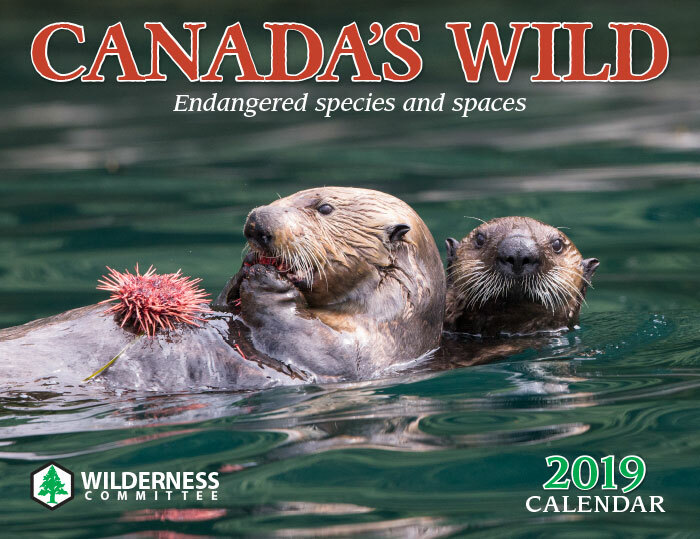 To date, the Wilderness Committee has helped gain protection for over 60 major wilderness areas in Canada and with your support, we’ll save 60 more!